Our passion for cars is unrivaled only by our commitment to customer service. Our company philosophy is to offer exceptional customer service - whether MOT or mechanical repair. We are fair and ethical in all that we do. We protect our reputation by simply continuing to provide the same level of service that we have always provided. With Sparrowhawk motors IV LTD in London we promise to do a full service and make sure your vehicle is in the best working order. Along with offering affordable, high quality servicing, all replacements and work are guaranteed. If you have any other problems, come back to us and we will do everything to look after you. 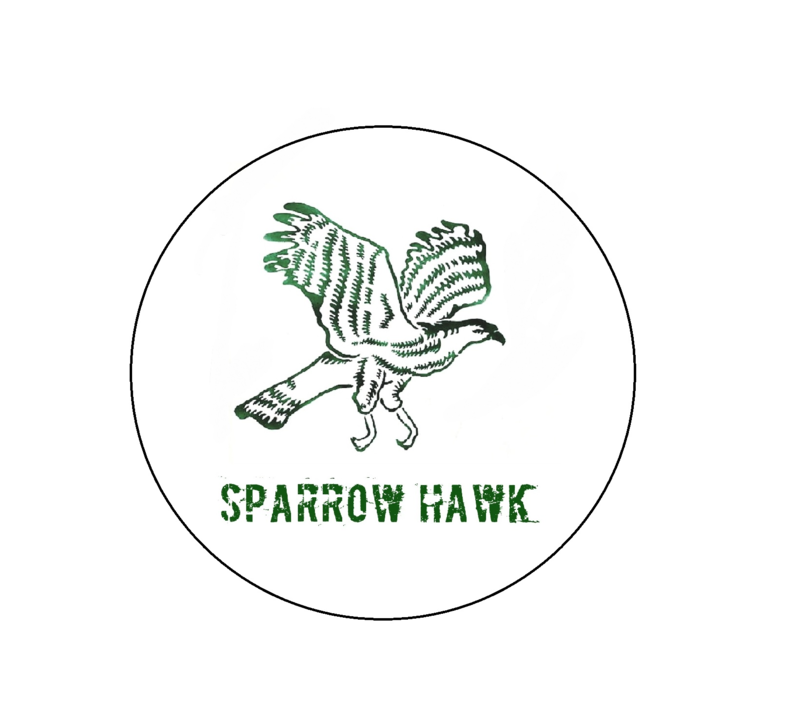 Sparrowhawk motors IV Ltd offers a quality and friendly service. When you need servicing in London you can trust us to make sure your vehicle is ready for a long journey and will last.